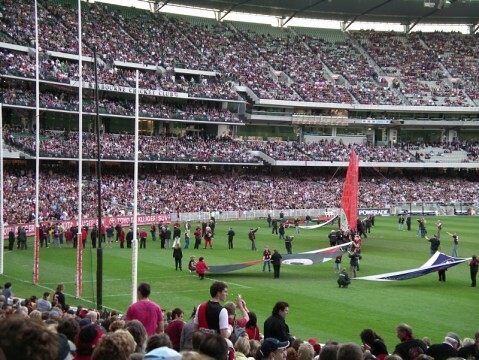 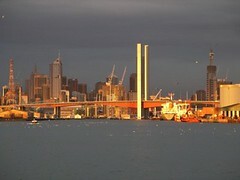 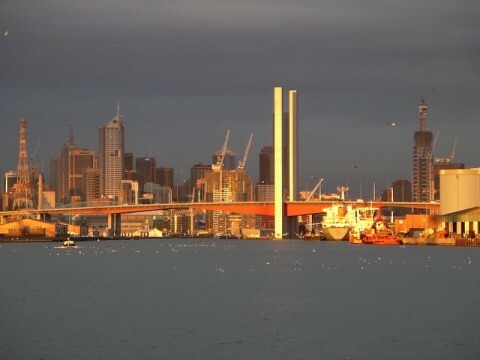 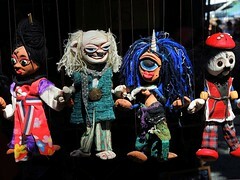 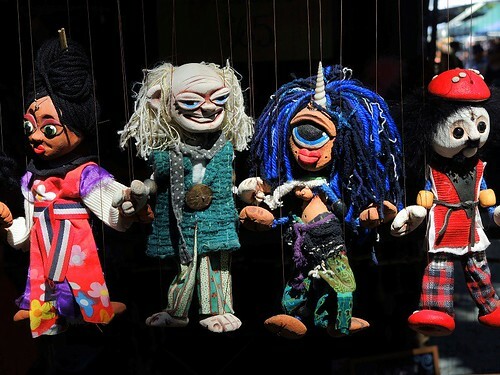 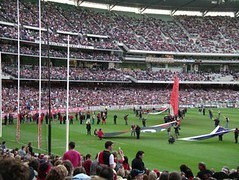 - Melbourne for restaurants, culture coffee and an AFL game at the MCG. 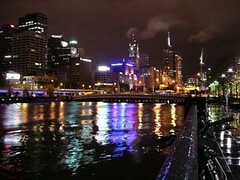 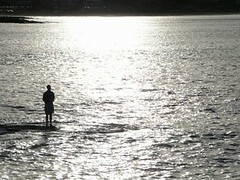 - Sydney for the harbour, Opera house and great beaches. - The Great Ocean Road, it really is! 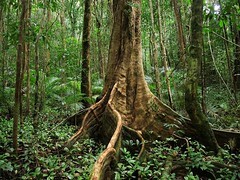 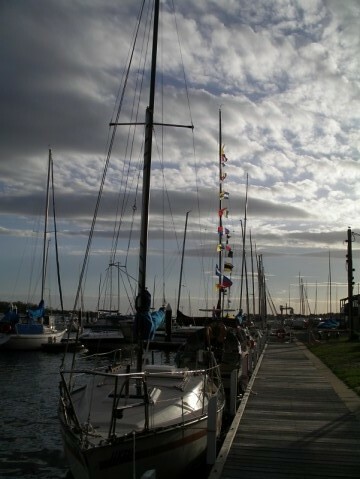 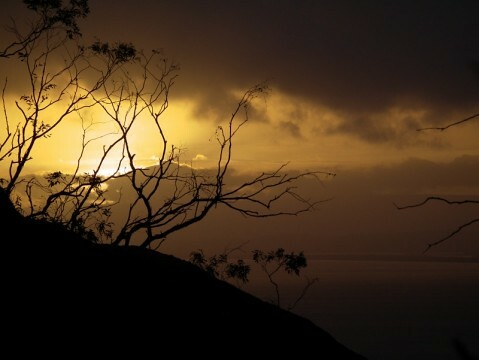 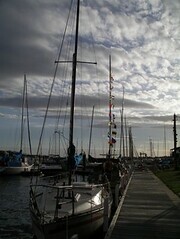 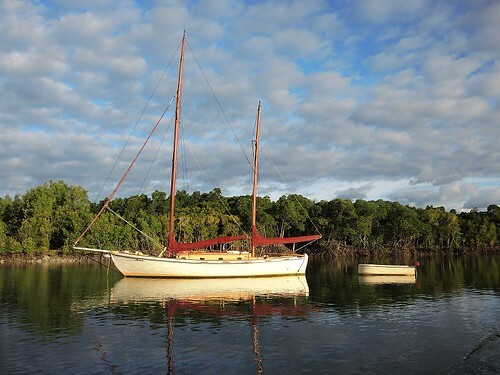 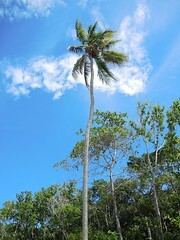 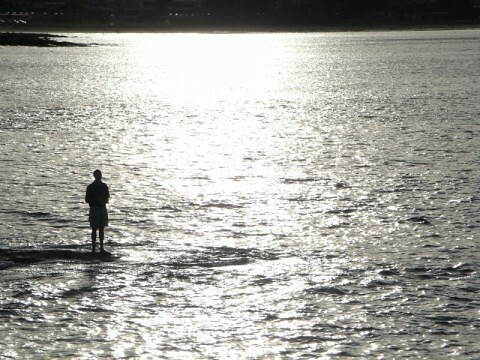 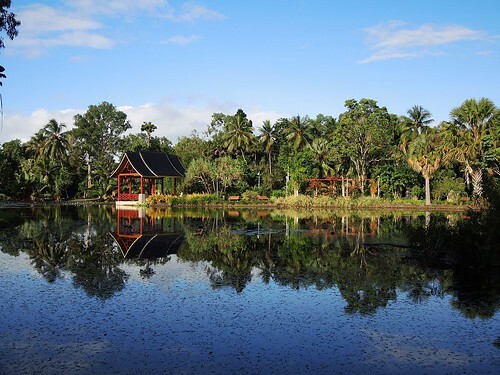 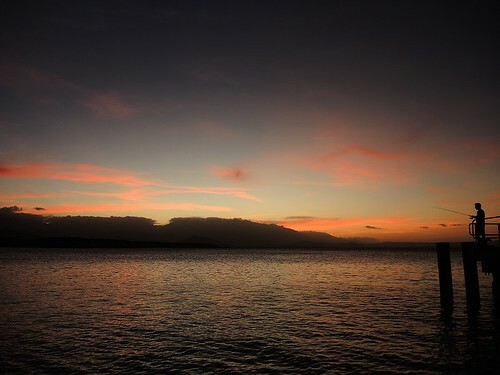 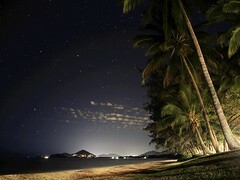 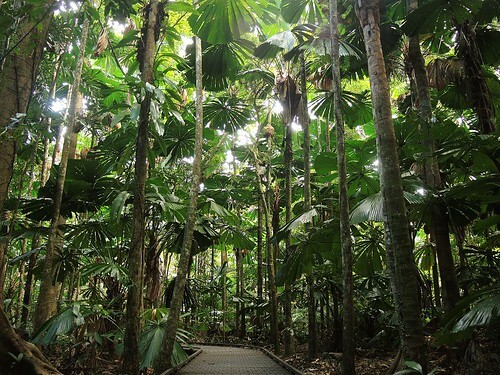 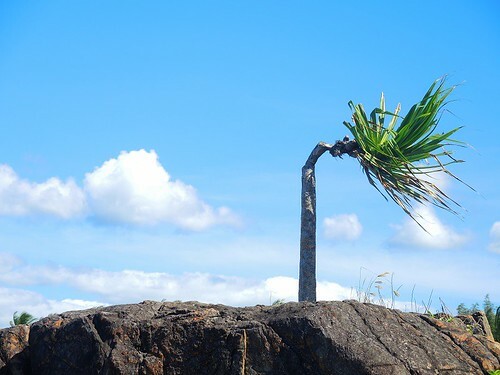 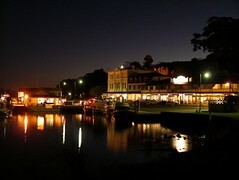 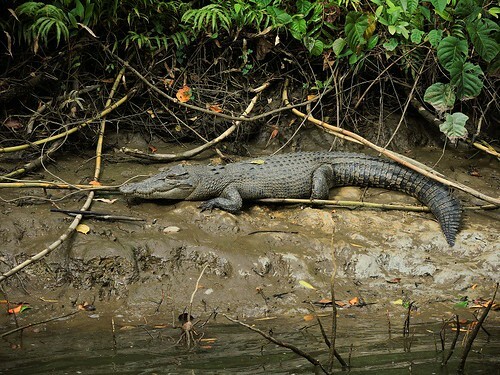 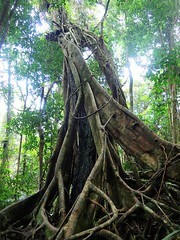 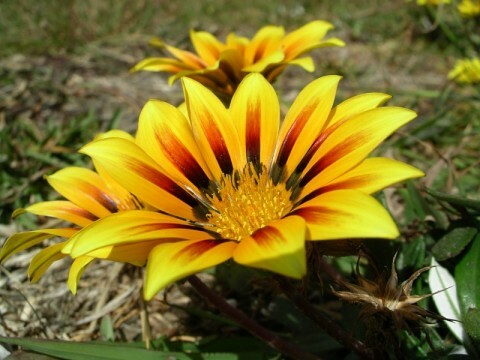 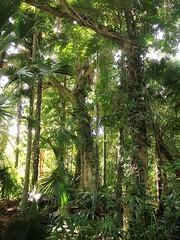 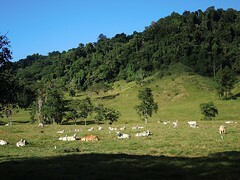 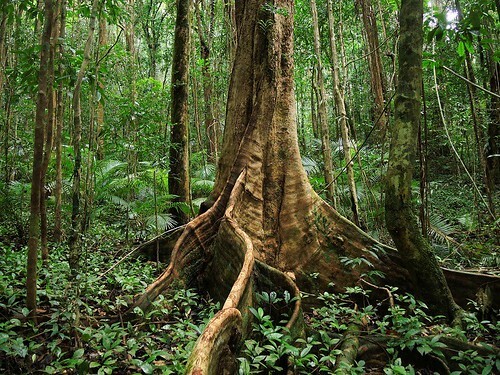 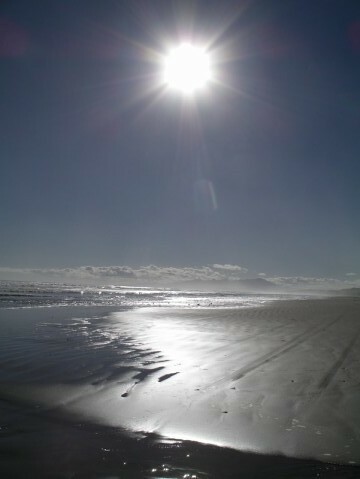 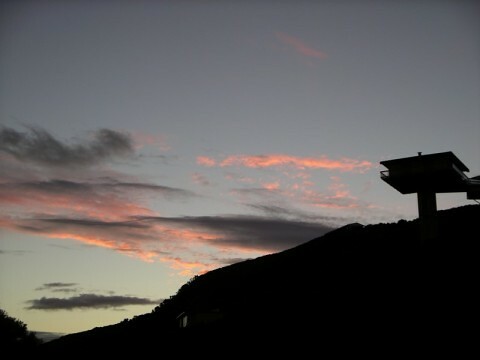 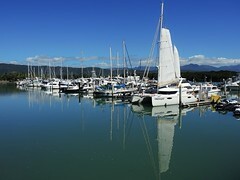 - Great Barrier Reef, Fraser Island and the Daintree Forest. 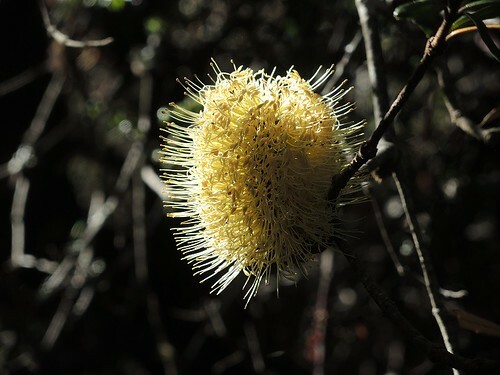 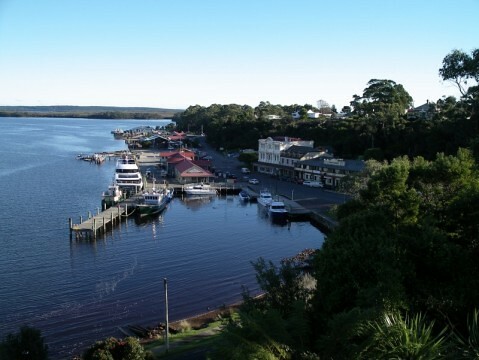 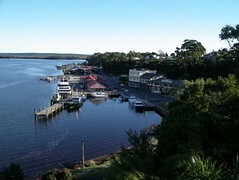 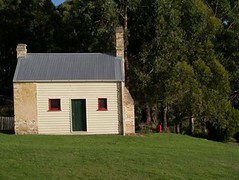 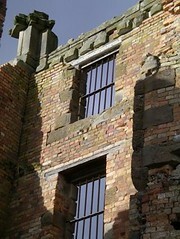 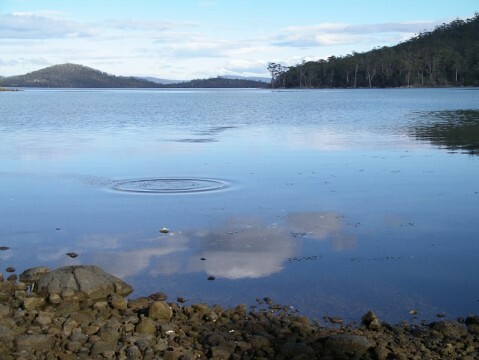 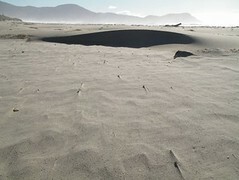 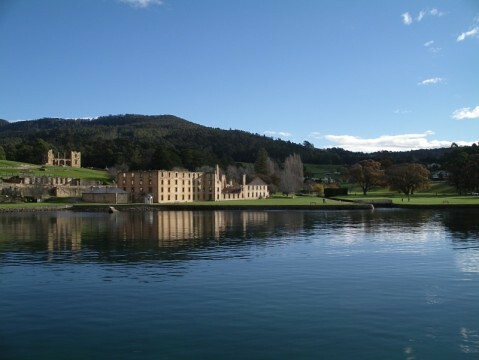 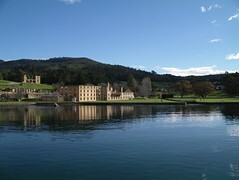 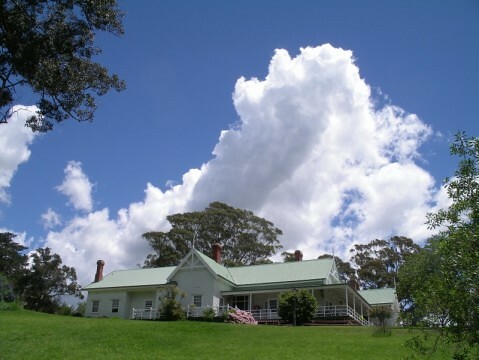 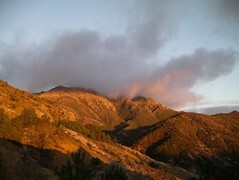 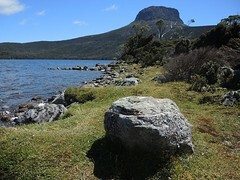 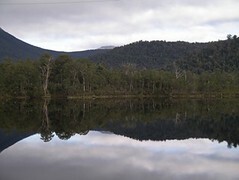 - Tasmania, Port Arthur, Cradle Mountain. 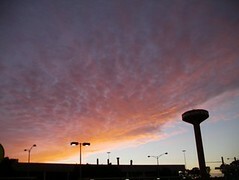 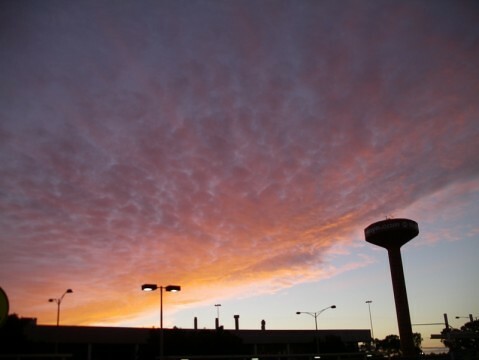 - Uluru, Kakadu and Litchfield National Parks. 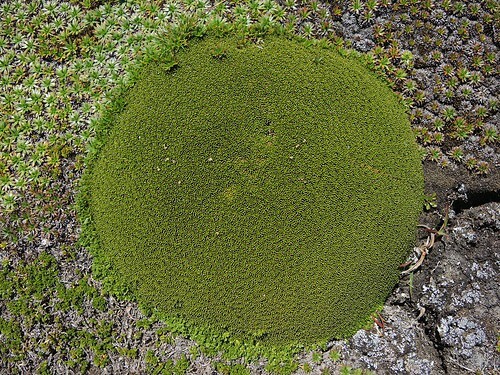 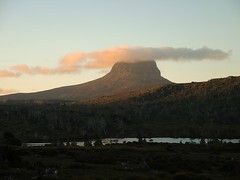 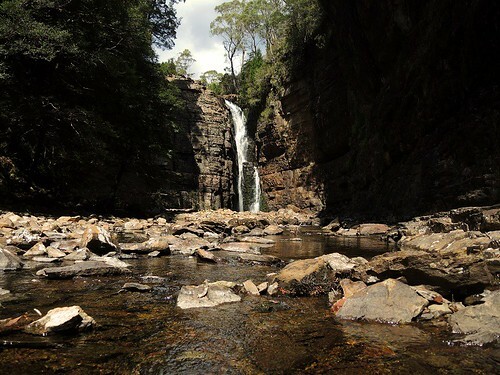 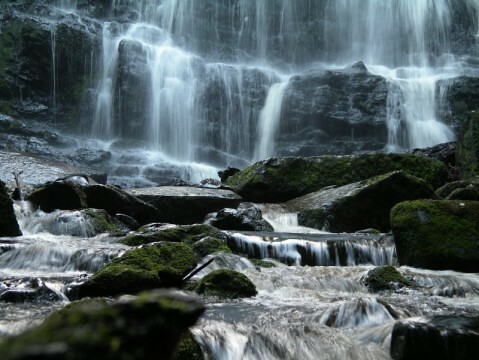 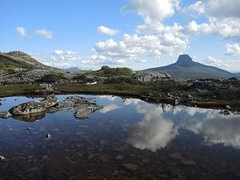 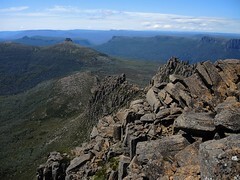 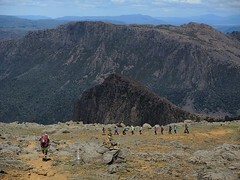 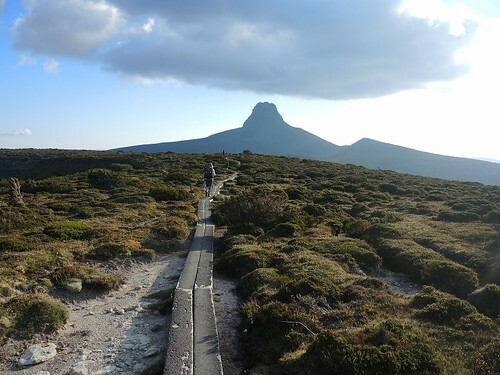 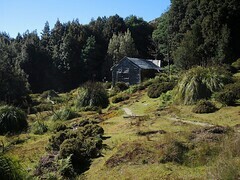 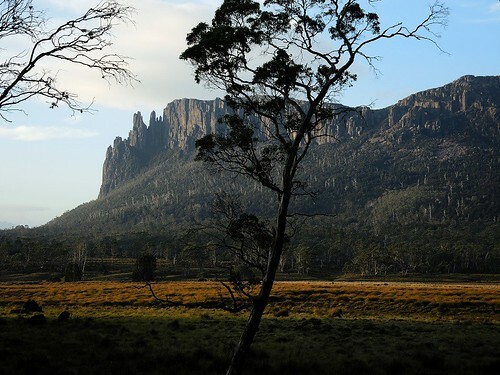 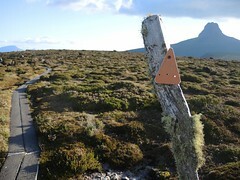 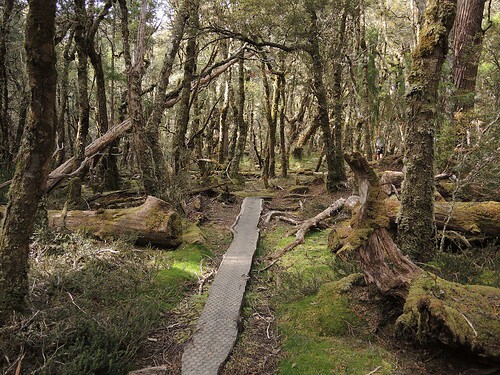 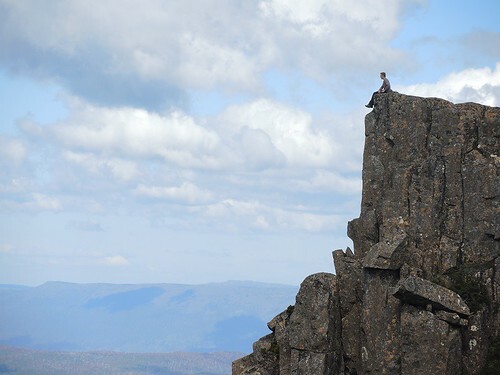 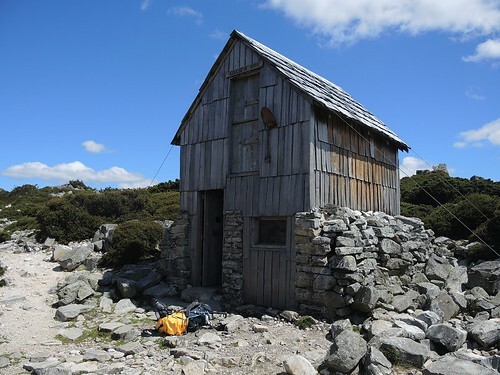 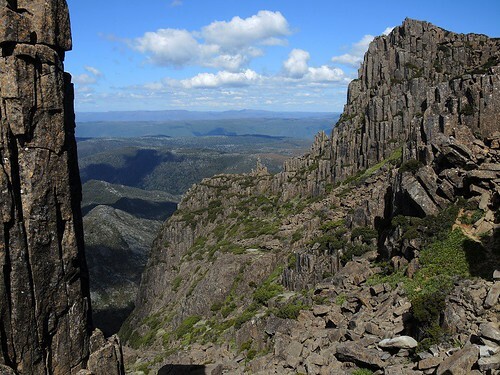 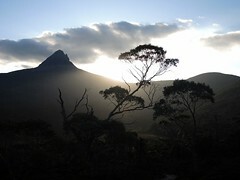 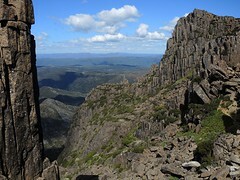 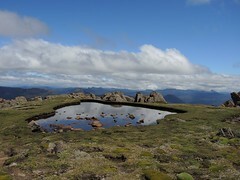 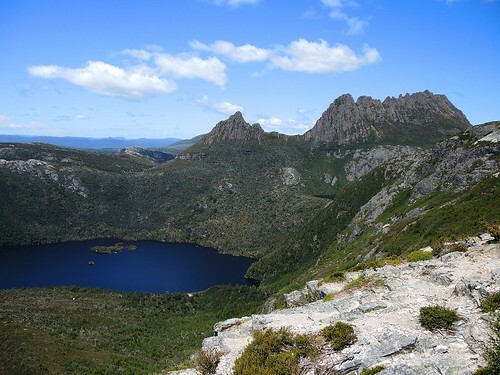 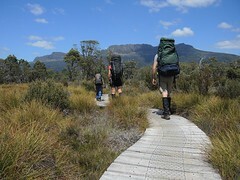 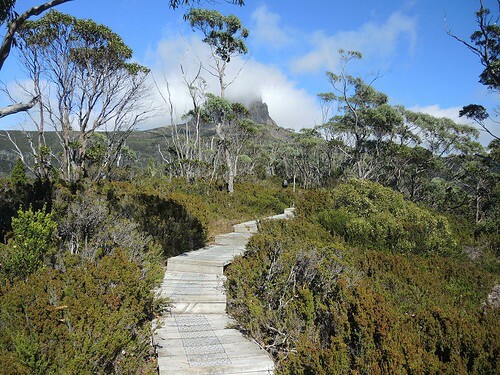 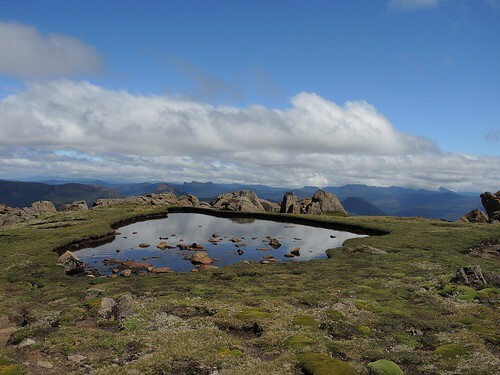 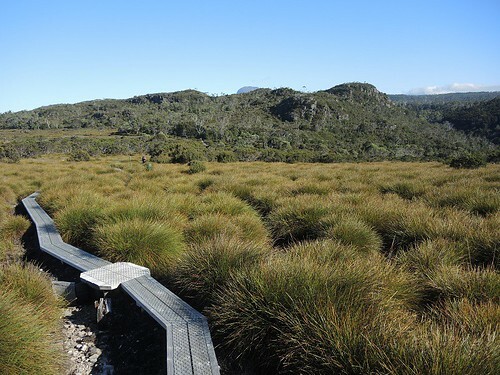 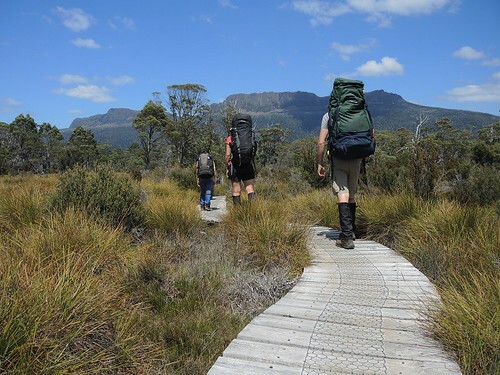 The overland track is regarded as one of the best multi-day treks in Australia. 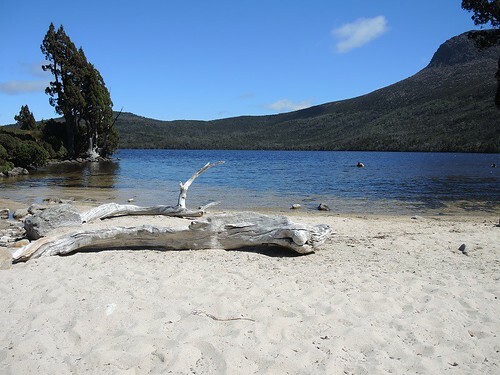 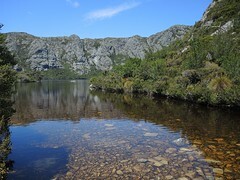 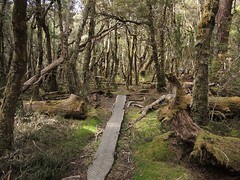 It starts right at the base of Cradle Mountain and runs for 65 km to Lake St Clair or if you add the hike along Lake St Clair it brings the length to 82 km. 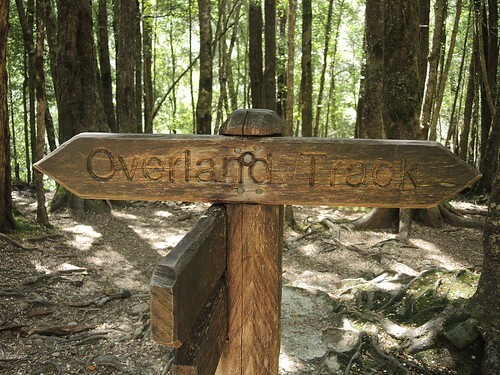 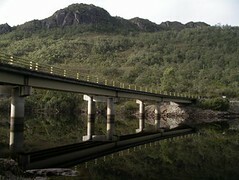 Plus there's also a plethora of side trails that allow you to explore mountain peaks, lakes and waterfalls. 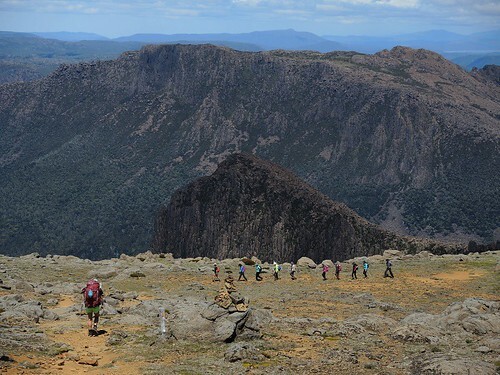 Around 8,000 walkers complete the track each year as it winds through changing terrain including sheer mountains, rivers, alpine plains and temperate rainforest. 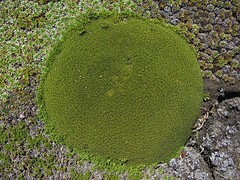 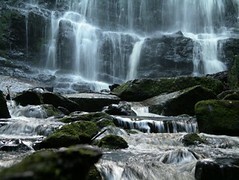 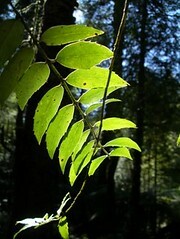 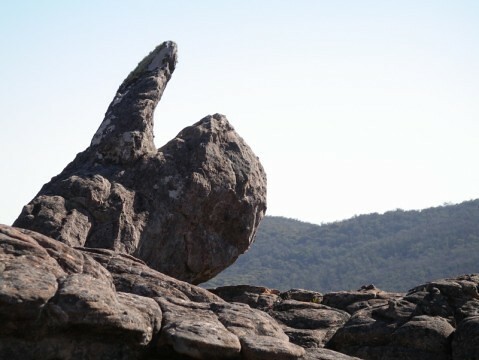 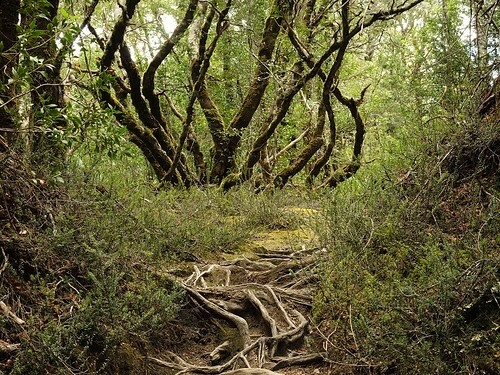 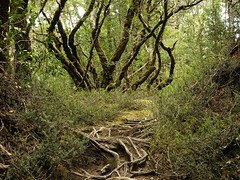 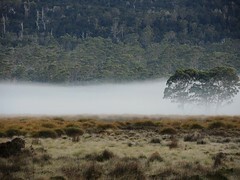 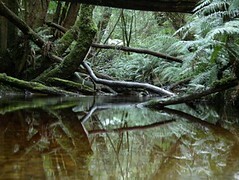 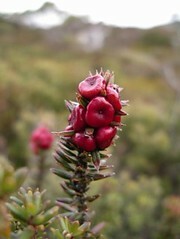 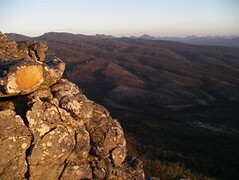 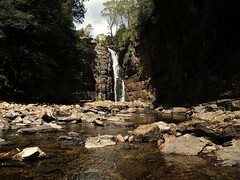 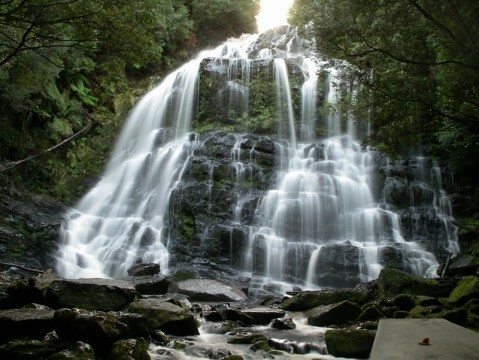 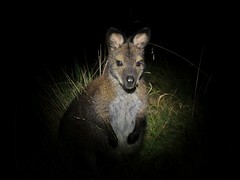 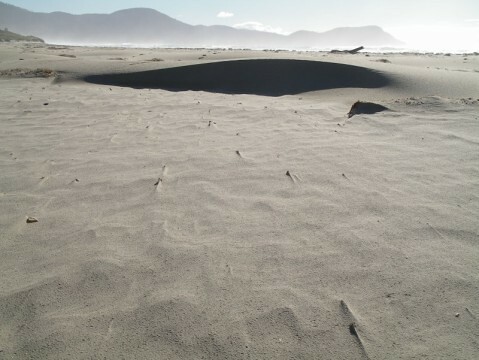 Oh and it's all part of the Tasmanian Wilderness World Heritage Area. 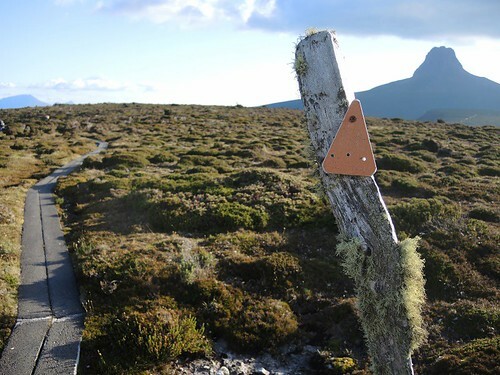 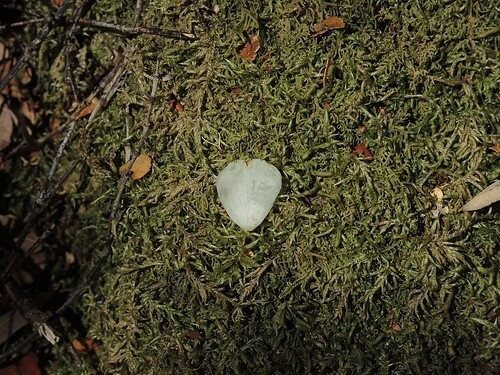 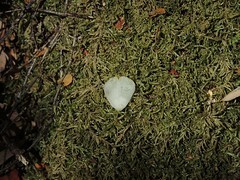 Read more in our Overland Track blog here. 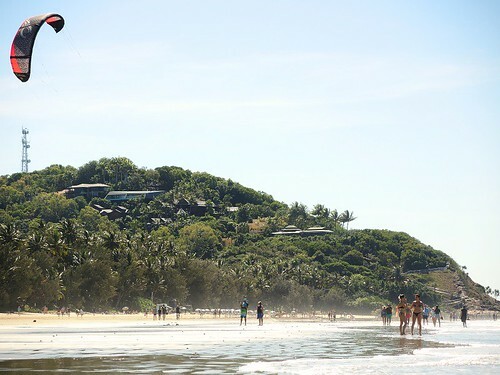 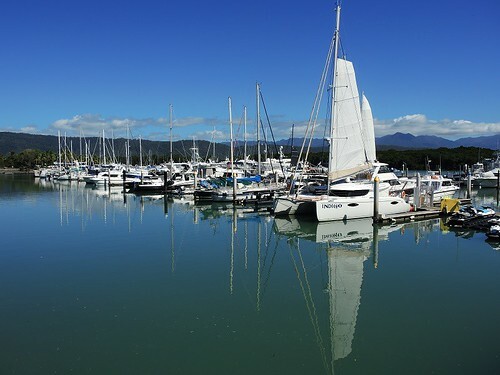 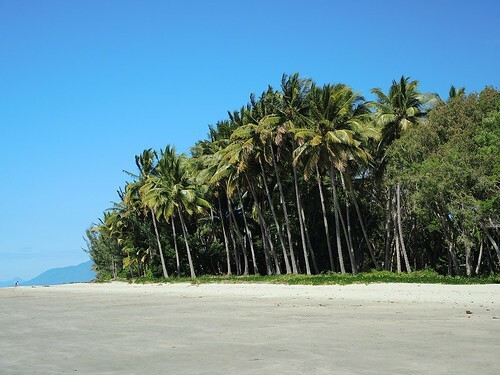 Port Douglas is a coastal resort town north of Cairns in sunny Queensland and is surrounded by some of Australia’s most renowned natural wonders. 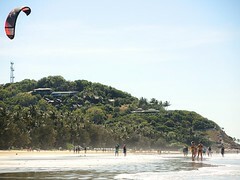 With a population of just over 3,000 people it gets inundated with many more tourists than this number who flock to the area. It was originally established as a gold mining town in 1877 and there are still some great old buildings which add to the towns charm. 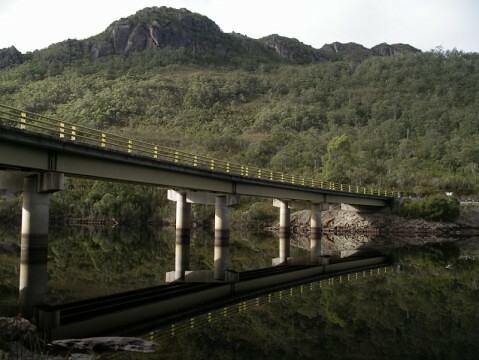 Even if you're short on time, there are 3 day trips that are a must. 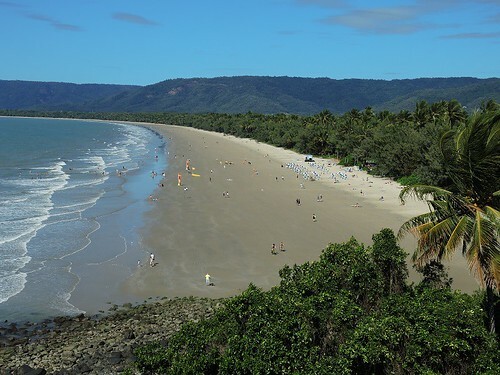 The almighty Great Barrier Reef, The Daintree Rainforest (which Mossman Gorge can be included in) and a trip south to Palm Cove and Kuranda. 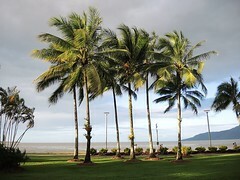 Read more in our Port Douglas blog here. 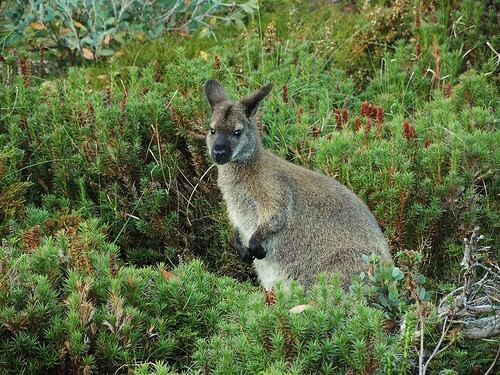 Is the grass always greener on the other side of the fence? 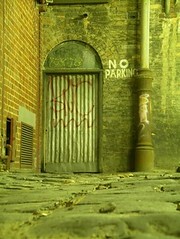 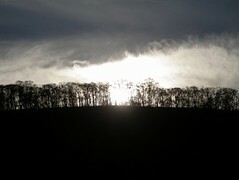 Peek over the pickets and find out. 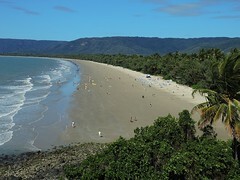 This vast country is affluent, multicultural and laced with natural splendour.Inspirational images, 3D illustrations, city walks and recommendations from our expert authors Planning features and top itineraries to help you plan the perfect trip Local secrets and hidden travel gems that will make your trip unique Plus coverage of the Australian outdoors, Aboriginal Australia and a guide to trips on the Great Barrier Reef. By Charles Rawlings-Way , Meg Worby, Peter Dragicevich , Anthony Ham , Steve Waters , Benedict Walker , Paul Harding, Miriam Raphael, Celeste Brash , Alan Murphy, Carolyn Bain , Kate Armstrong , Brett Atkinson . 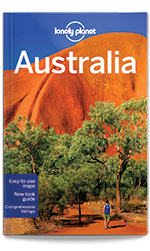 18th edition Nov 2015. . 1112 pages, 192 pp colour, 193 maps.